Is there any mistake in the name of your PAN card or if you want to make some correction/change in name, then you can do this work online through your Aadhar card. The main thing is that – you don’t need to upload or submit any documents while you make the correction using your Aadhaar Card. Yes, it is a completely paperless process. 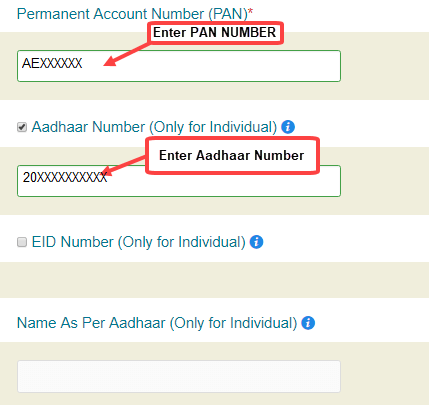 If you have your Aadhaar card then follow this step by step guide and see how you can make correction/change in the name of PAN card through your Aadhaar card. Aadhar card – You must have Aadhar card. Registered Mobile Number with Aadhar Card – Your Mobile number must be registered with Aadhaar card. Ok, so let’s change or correct name in PAN CARD using Aadhaar Card. First you have to visit Income Tax PAN Card Online Apply Portal. You can see the link of the website below. 1 First of all, you have to register here. By registering, you can complete the incomplete application at any time by logging in. In the category, select INDIVIDUAL. 2 Now in Applicant Information Type your name, Date of Birth, Mobile Number, Email Address and click on Submit. After submitting, you are now registered, you will be given a Token number which you can see in the next screen. Note this Token Number, you can complete your incomplete application by logging in with this Token number. After noted Token Number, click on Continue with PAN Application form. 3 Now we have to fill the PAN application form. In the next screen, “How do you want to submit your pan application documents?” – Here you have to select “Submit digitally through e-KYC & e-Sign (Paperless)“. 4 Now type your PAN number and Aadhar number. Name that you would like to print on PAN CARD – Here you have to type your correct full name, this name will be printed on your PAN card. 6 To add your father or mother name to PAN card, type his/her name. 7 You do not have to type anything in the address column, the address that you have on your Aadhar card will be registered in your PAN card. Leave the address column blank. 8 Select +91 in country code and click on Next to proceed. select Copy of PAN card in Proof of PAN. 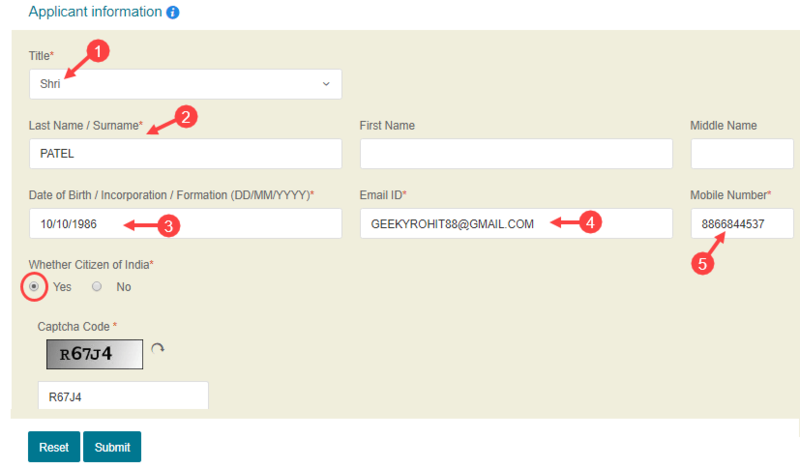 In Declaration details, type your name, select Himself / and type in number of documents 1. Enter your city in place and click on Submit. 10 Now, in the next screen, you have to check all the details once, if something is wrong then click on edit, now click on Proceed. 11 Now we have to pay the PAN card fee of Rs. 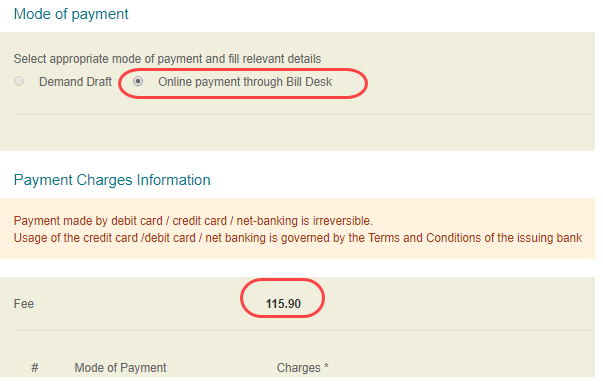 115.90 You can pay fees with Online Net Banking, Debit Card. 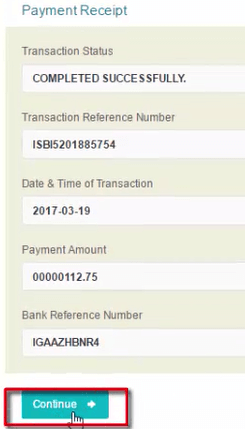 12 After successful payment, you can see payment receipt, you have to proceed by clicking continue. 13 Now we have to authenticate our Aadhaar card. In the next screen you have to click Authenticate. 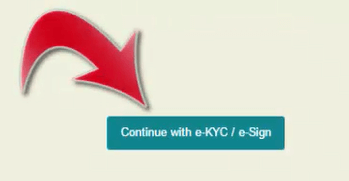 14 After clicking on Authenticate, you have to click on Continue with e-KYC / e-Sign in the next screen. 15 Now you will receive OTP PIN on your Aadhaar card registered mobile number. Enter OTP and submit it. Congratulations, you have successfully submitted PAN Card Name Change / Correction Application online. You can see Acknowledgment slip in the next screen, download it, through Acknowledgment Number, you can see the status of your application. When I receive my New PAN CARD? After sending the application, your new Corrected PAN Card will be delivered within 40 days. It takes at least 40-45 days to arrive at your doorstep. So wait. 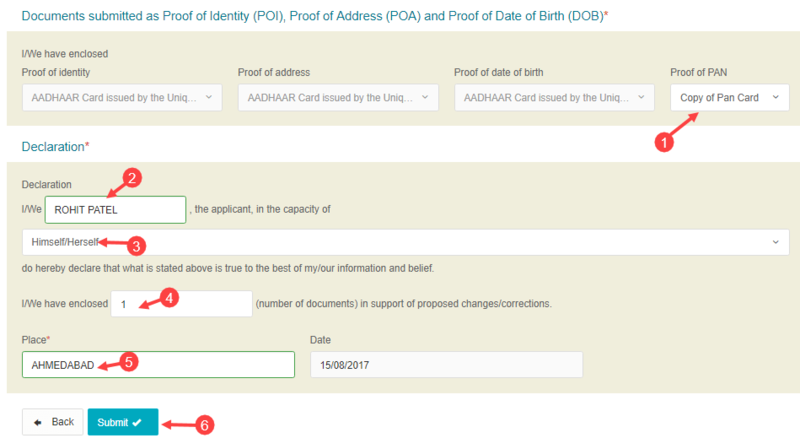 So this is how you can change or correct your name in PAN CARD using Aadhaar card. This is a paperless process and no need to submit anything. No only this but you can also apply duplicate/reprint pan card using Aadhaar card and if you are applying pan card first time then you can use your aadhaar card as ID & Address proof ( Paperless process). Q. If I use Aadhaar card, which photo will be printed on PAN CARD? Answer: The photo you have on your Aadhar card will be printed in your PAN card. Q. My Mobile Number is not registered with Aadhaar. Answer: If Mobile number is not registered with your Aadhaar card then you can’t follow this paperless process. You need to select other options where you have to upload or submit the required documents. Q. Do we need to submit physically anything? Answer: No. 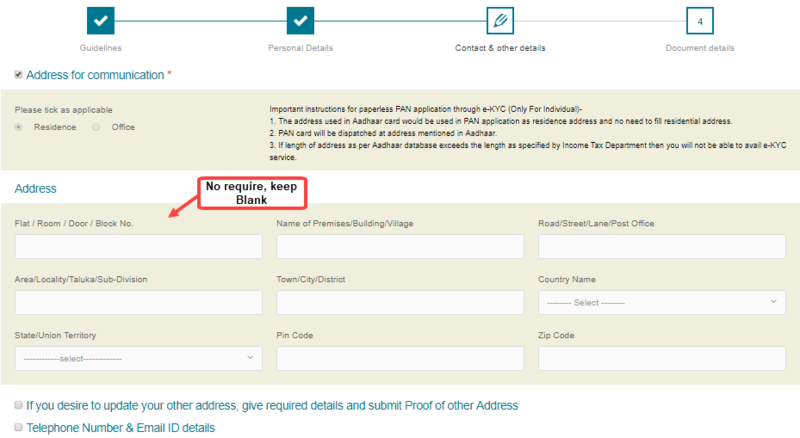 Using Aadhaar card you don’t need to submit or upload anything. You just need to authenticate your aadhaar card and pay PAN CARD fees. Q. How long will it take to get my PAN CARD? Answer: As a said it will take 40-45 days to deliver at your home address. How to check PAN Number online? 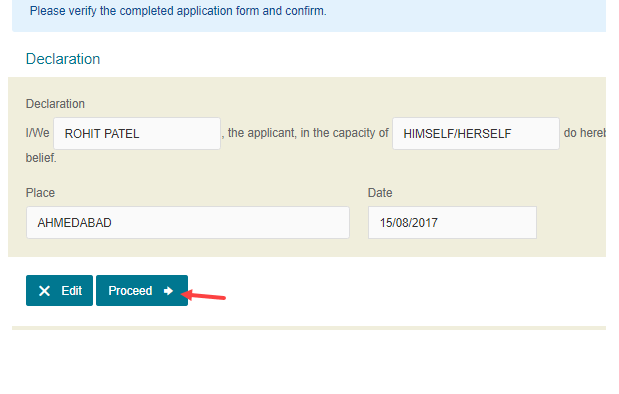 Always getting error like “Your e-KYC based request has failed hence you cannot proceed the application with e-KYC mode. Kindly generate new token and proceed with physical mode. Kindly note that you will get refund of the PAN application in next seven working days.” Got mail from Aadhar like “Authentication Successfull”, but still getting failure message from NSDL.